For many years haemophilia centres have been audited every 3 years to assess the quality of care given. Many of our members were involved in these audits and have told us how interesting and important these visits were. More recently The Society has been working with The UK Haemophilia Doctors Organisation (UKHCDO) and the West Midlands Quality Review Service (WMQRS) to establish a more robust and evidence based peer review programme as a follow on from the triennial audits of haemophilia centres which last took place in 2013.
encourage the dissemination of good practice. The reviews will use a set of Quality Standards, which have been developed by a multidisciplinary team including patient reps from centres across the UK, for people with Inherited and Acquired Bleeding Disorders. These will assess compliance with the standards in Haemophilia Centres / Comprehensive Care Centres. Reviews will be commencing in November 2018 and will take place throughout the year across the UK. We would like to recruit patients, carers and parents to join the review teams as reviewers for Centres that you would not ordinarily attend (I.e. not your own haemophilia centre). For more information on how you can become a reviewer please contact: [email protected] or call 020 7939 0780. Training will be provided. 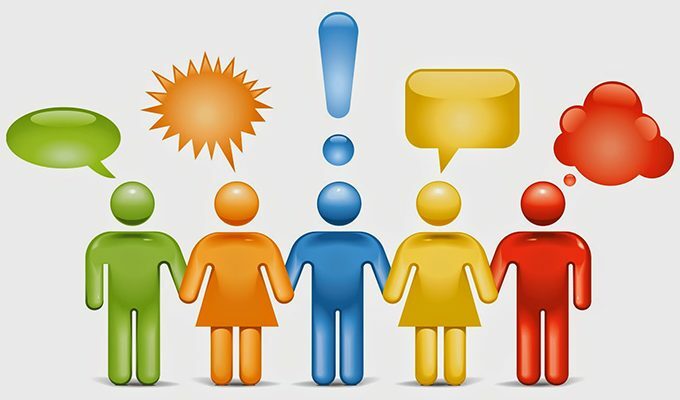 If you would like to participate in meeting the review team that assess your own centre to comment on your experiences, please let your centre know and they will let you know when and where the review will be taking place.